Professional office building. High visibility location. 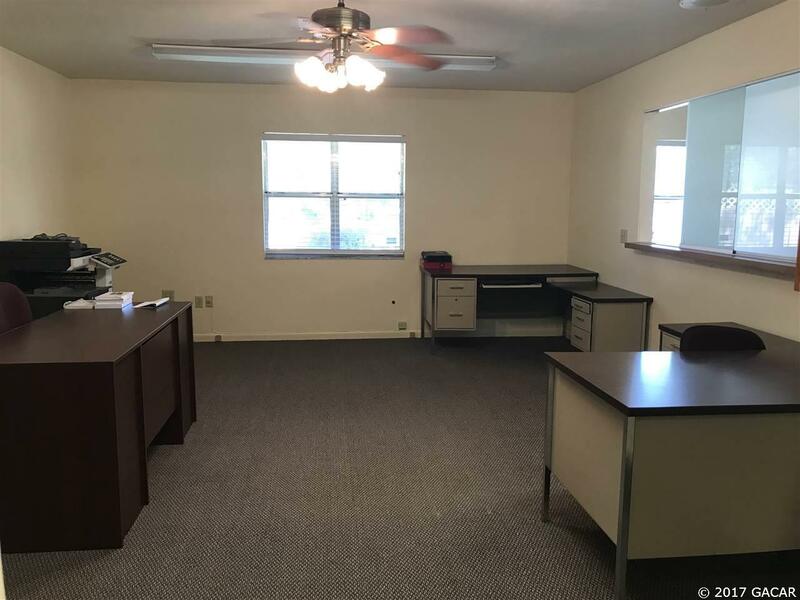 Very clean and ready for business, fully furnished. 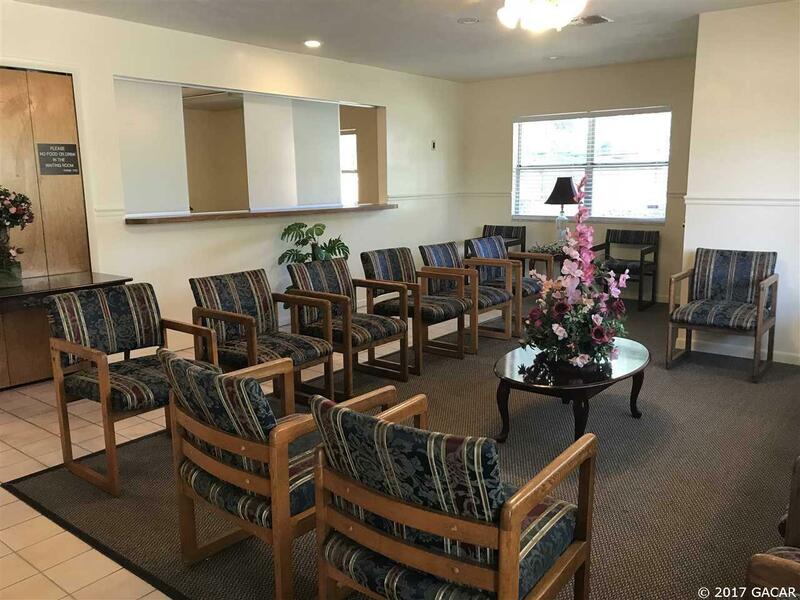 Best suited for a medical or professional office, large waiting room and reception area, 2 private offices with private bathrooms and separate entrance, 6 large exams rooms with sinks, kitchen area for staff, private suite for conference room, staff break area and great amount of storage areas. 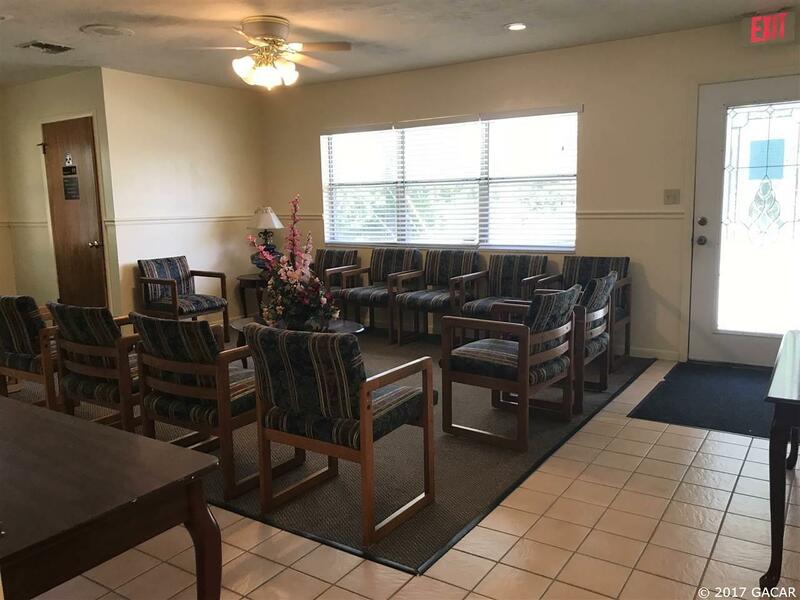 Handicap accessible ramp, ample paved parking spaces. 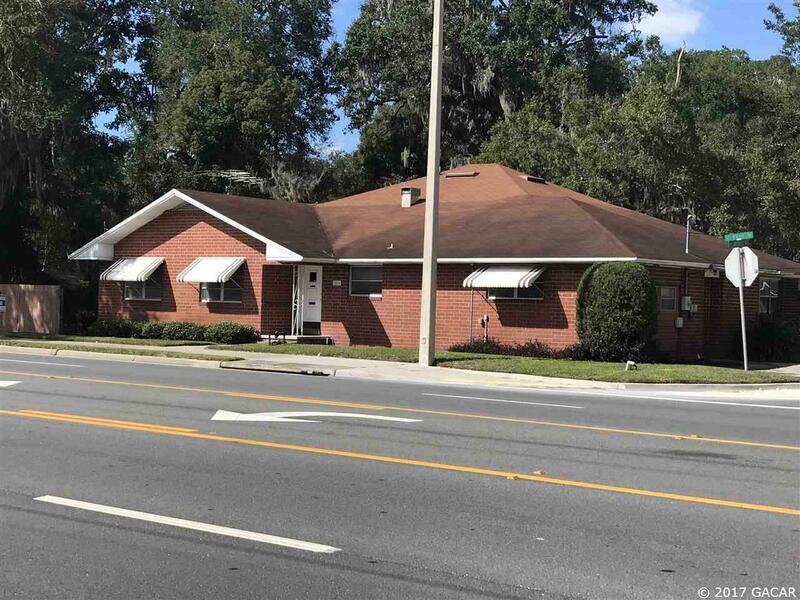 Adjoining vacant lot can be included for a purchase price of $295,000.